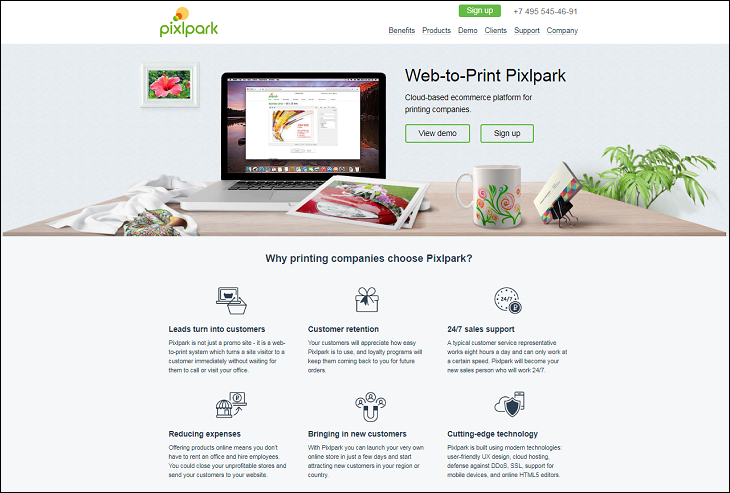 There is a web-to-print service for printing companies - PixlPark. Alt-team developer has released the modification that placed the PixlPark frame with all features for editing the images on CS-Cart product page. In case your business connected to the printing promotional products, it's a great service for you to make a quick start on customizing products and convert website visitors to customers without waiting for calls and quotes. Learn more details about CS-Cart modification on Pixlpark system. Date added: 31/03/2019 How to sell products for cars online - Read article based on Alt-team case. We described one of our case on CS-Cart in our blog article. You are welcome to read it and use examples of calculators, complex filters, catalogue and product pages for your spare parts online store. Date added: 22/03/2019 New CS-Cart addon! 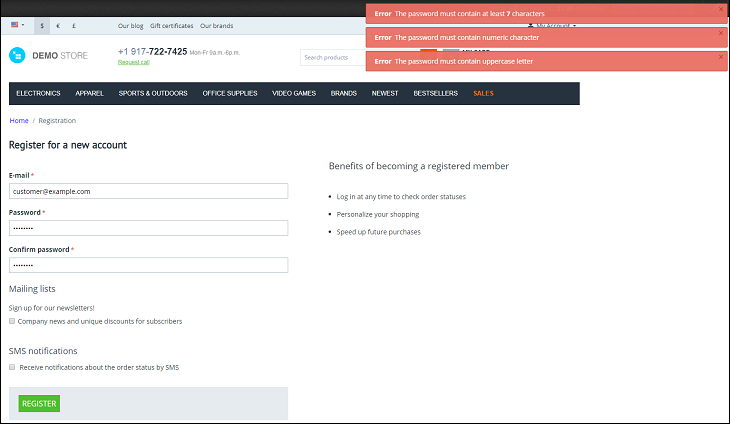 Password Policy module forces users use strong passwords on registration page. Today, we are extremely proud to present you the launch of Password Policy add-on for CS-Cart 4 editions. How often do your customers use too weak passwords via the registration process? We are sure that you agree with us that it's totally incorrect to let your customers enter too short or simple passwords. It can effect on website security. We have a solution on how to force the website users to choose stronger passwords on the registration page. With "Password Policy" addon the store admin can make a set of rules for clients' passwords and make notifications about using digits and uppercase letters in the passwords on the storefront. Have a look at all add-on's details. 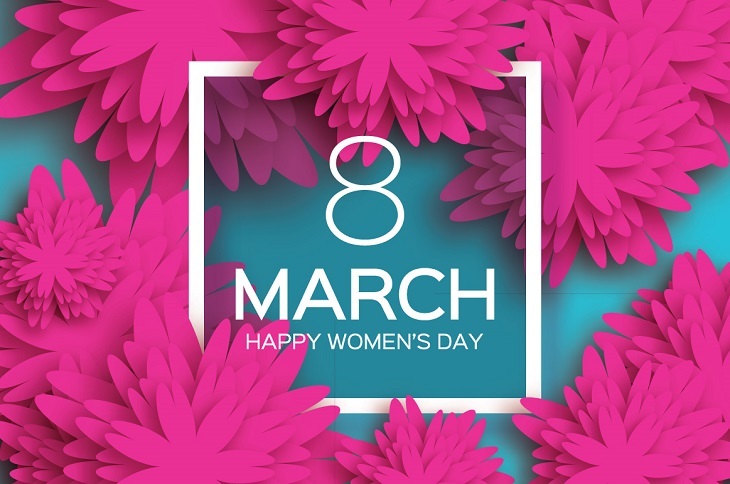 Date added: 07/03/2019 8 March - day off due to International Women's Day! All best wishes on International Women's Day. Keep shining and smiling always! The 7th of March - half-time working day! The 8th of March - day off! We are working a full day on the 11th of March. Date added: 22/02/2019 We work short hours today! 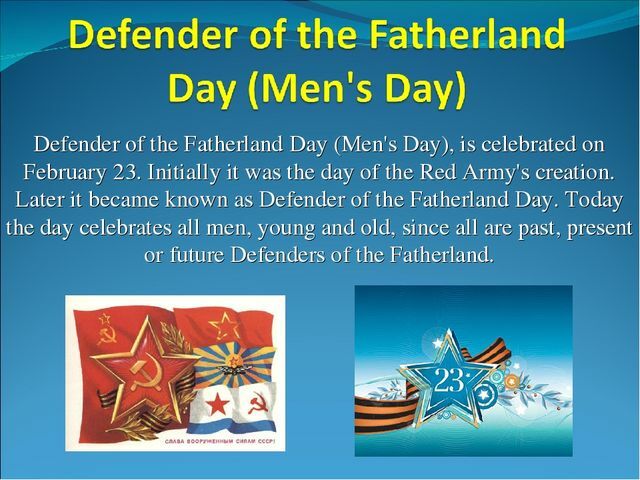 In February Russia traditionally celebrates the Defender of the Fatherland Day. This day the soldiers and all Russian male population are ready to accept congratulations. We also congratulate our men on this wonderful holiday and wish them to be brave and strong. Today, on the 22nd of February, we work short hours. Monday is a working day! Date added: 12/02/2019 New Add-on for CS-Cart "Delivery Cost by Distance"! We have released a new CS-Cart add-on "Delivery Cost by Distance". Sometimes the shipping price is heavily dependent on the miles or kilometers between a seller's to a customer's places. In these cases, the add-on "Delivery Cost by Distance" can help in calculating the final delivery price on the checkout. It takes the data from the registered and logged in customers' profiles and calculates the final shipping cost on the checkout page. So the customer will see how much it cost to get the order. The store administrator can change the shipping rates in the backend of the CS-Cart store and choose the unit of the linear measure: miles or kilometers. The add-on "Delivery Cost by Distance" is compatible with CS-Cart and MultiVendor 4 versions, including the latest 4.9.3. versions. 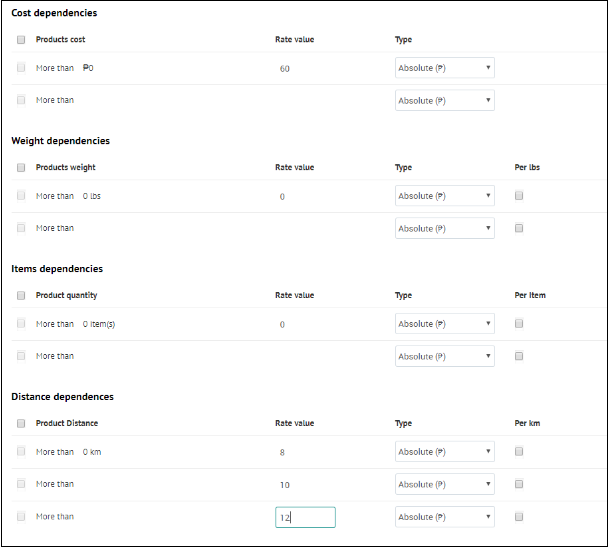 Date added: 05/02/2019 Advanced Add to Cart module was updated! Recently, we have updated many CS-Cart modules! CS-Cart is in progress and our plugins for this platform are also constantly changing. 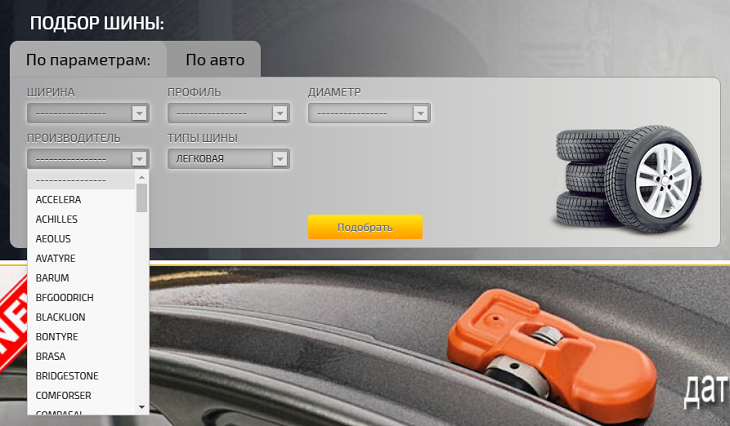 Today, we are going to tell you about Alt-team's add-on "Advanced Add to Cart button". Installing this wonderful extension to the CS-Cart store, you get the convenient Add to Cart button! 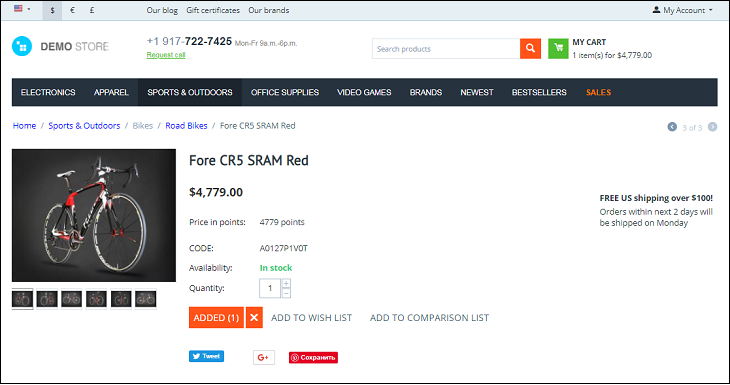 If the store visitor clicks to button Add to Cart, the product will move to Cart section and on the product page of this product, the client will see the mark that this item is already in the cart in a certain quantity. The same feature is available not only for Add to Cart button but also Add to WishList button and Add to comparison List button. This module is fully compatible with the latest CS-Cart version. If you have any questions, please, contact us at Skype — Altteam. Date added: 17/01/2019 New Add-on! Elegant Pro Slider! Happy to inform you that new CS-Cart add-on "Pro Slider" has already been available for purchase on our website. "Pro Slider" add-on makes any online store stunning and attractive. Customers are supposed to remember your good-looking web pages with charming animation on banners. The ability to add thumbnails and text to each banner is the great advantage of this slider. So, you can give your clients more information with the help of banners. Date added: 29/12/2018 IMPORTANT! Schedule in January, 2019! In appreciation of our association during the past year, everyone at Alt-team extends our very best wishes for a wonderful holiday season. 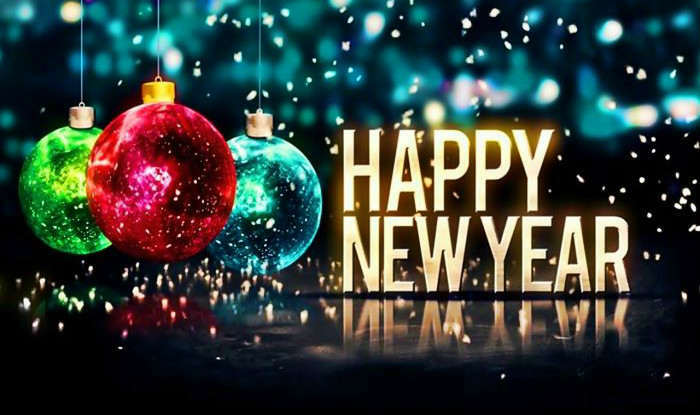 Our office is closed on the New Year holiday in Russia (30 December 2018 - 8 January 2019). We are going to be in the office on 9 January 2019! All messages will be answered! Date added: 20/12/2018 Sale! CS-Cart modules with lower prices! Blog module. It was $59. Now it is $39. Multiple Deals Plus module. It was $119, now it is $89. You are welcome to download these add-ons with the profitable cost!